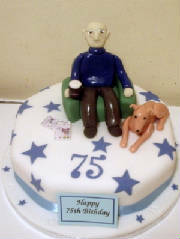 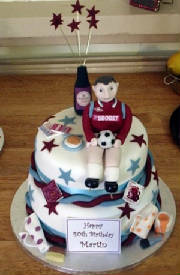 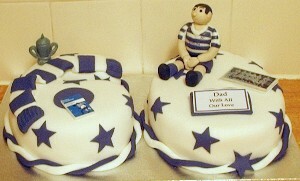 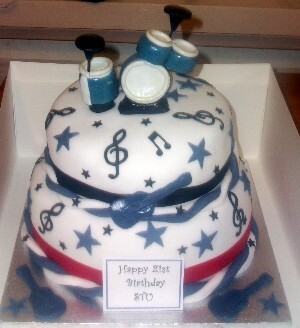 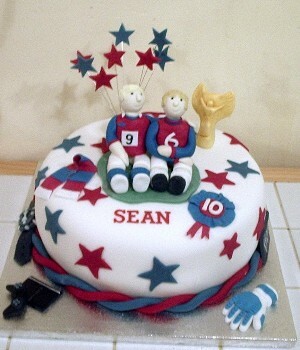 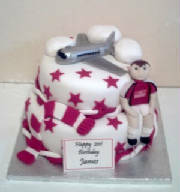 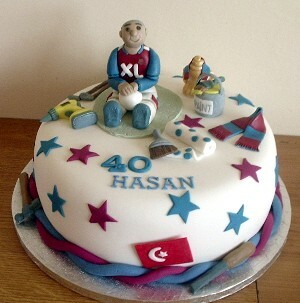 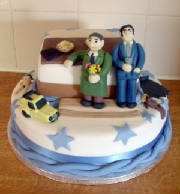 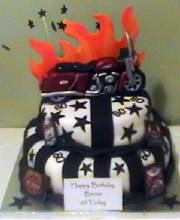 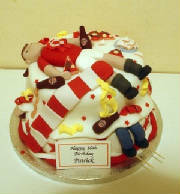 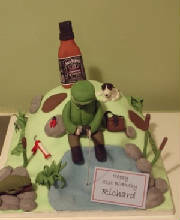 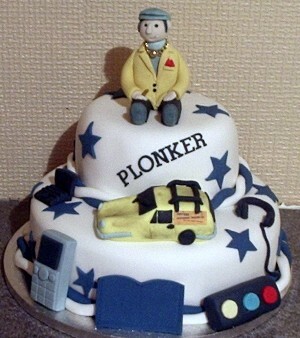 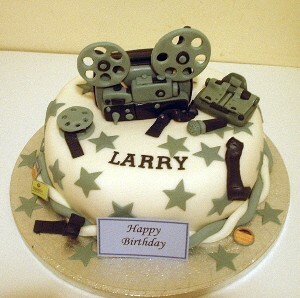 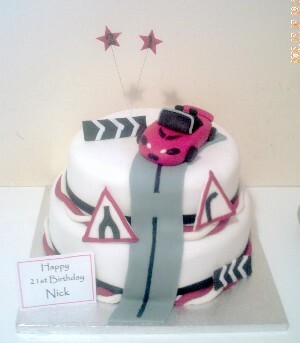 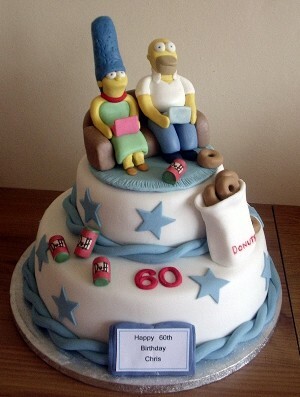 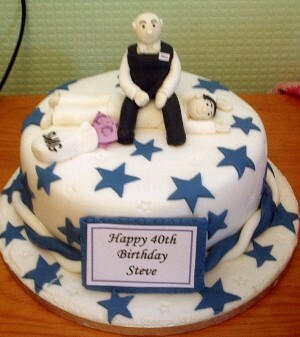 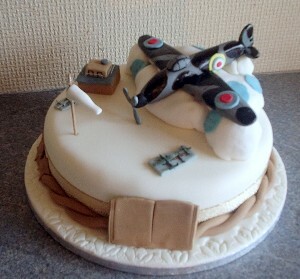 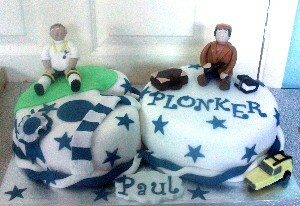 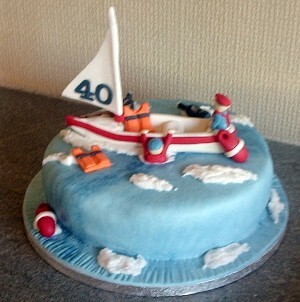 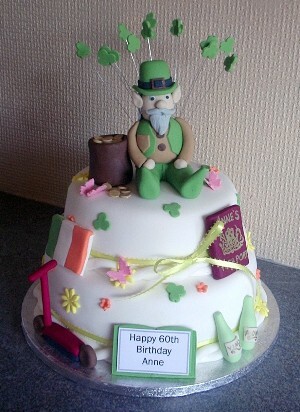 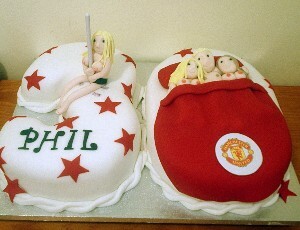 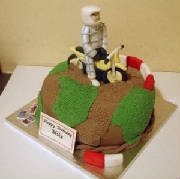 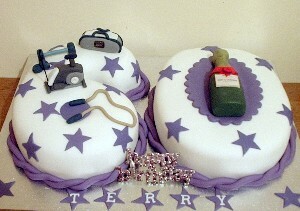 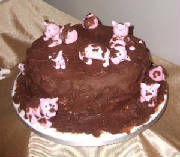 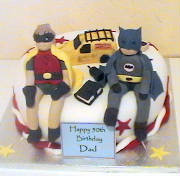 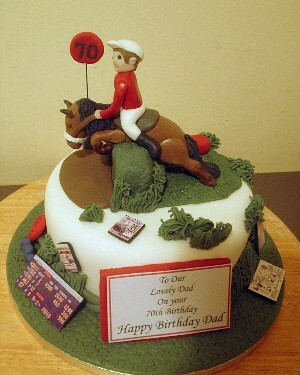 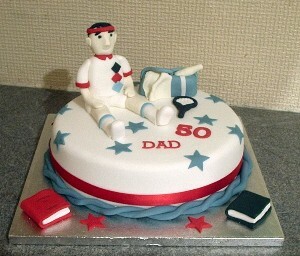 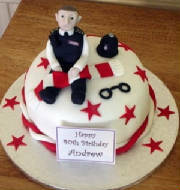 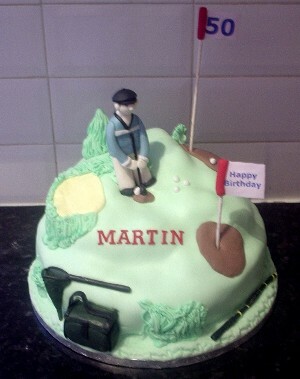 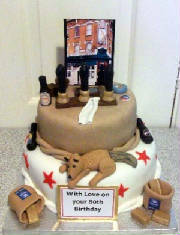 Novelty and birthday cakes for men in Basildon Essex. 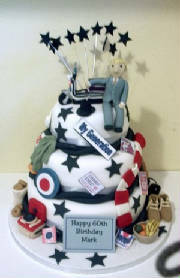 30th, 40th, 50th, 60th cakes. 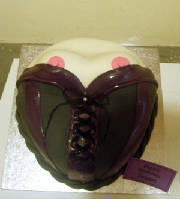 Why not visit my shop for more cake pictures? 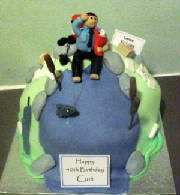 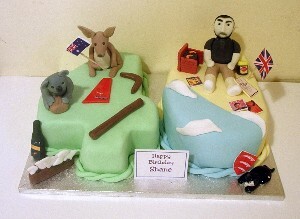 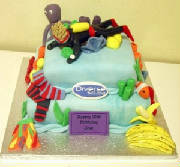 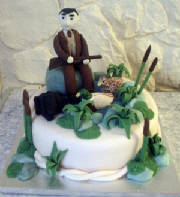 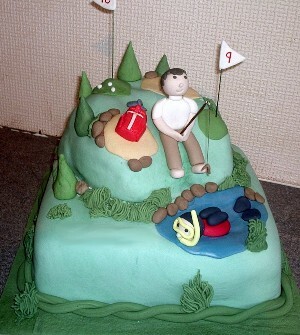 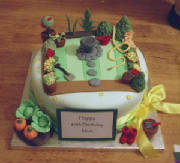 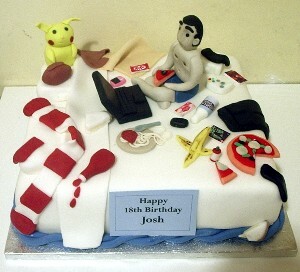 I have made every cake imaginable, from a ferret on a lilo to a mechanic playing a didgeridoo. 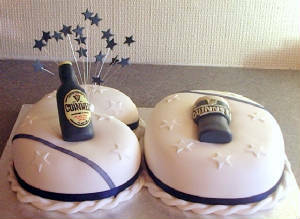 So surprise me. 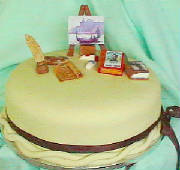 Artist and book lover cake.